This has allowed us to develop an exciting and engaging course covering the times and subjects below. 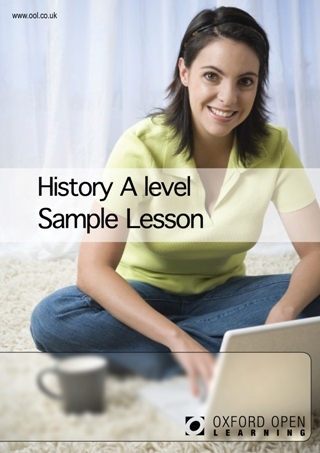 Before embarking on your History course, this module will help you consider the role of the historian and the priorities to be adopted as you proceed with your studies. Allows students to study in breadth issues of change, continuity, cause and consequence in this period. An in-depth study of the challenges faced by the USA at home and abroad as it emerged from the Second World War as a Superpower. Students will be required to submit a Historical Investigation based on a development or issue which has been subject to different historical interpretations. 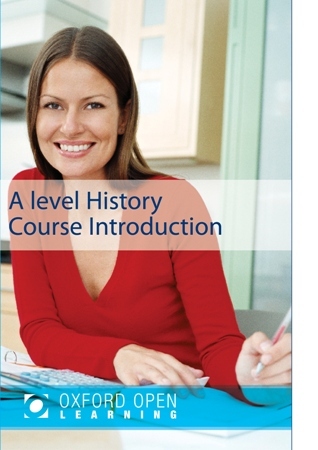 The course has been prepared for the AQA History AS/A level specifications 7041/7042. 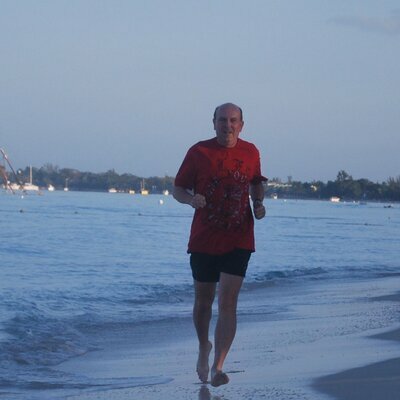 Students can sit an AS qualification independently of the full A level. The AS level is assessed by two, one hour thirty minute examinations each worth 50% of the mark. AS results no longer contribute towards the full A level result. Students will be able to achieve grades from A* to E.